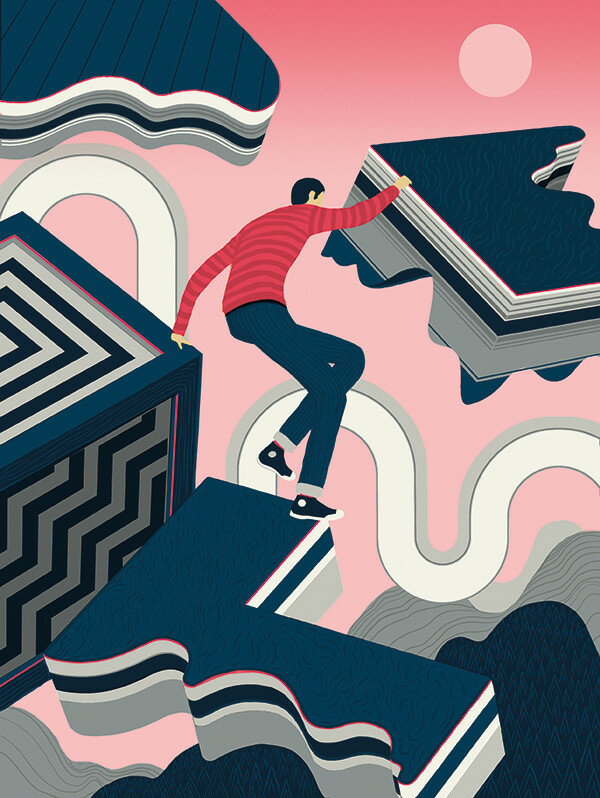 This is an Illustration I did for Hohe Luft Magazine – a German based publication about philosophical matters. This picture is about Embodied Cognitive Theory which was a somewhat tricky subject to wrap my brain around. I think it’s the idea that the brain doesn’t neccessarily control all functions of the body. It was a good little project to get the teeth into and I was allowed a wide margin of artistic license.